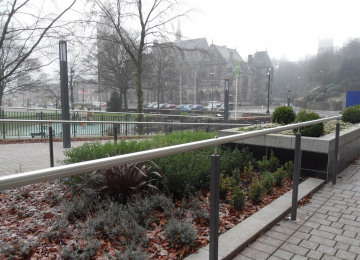 IER will transform unused and disused spaces in Rochdale town centre into beautiful food growing hotspots. 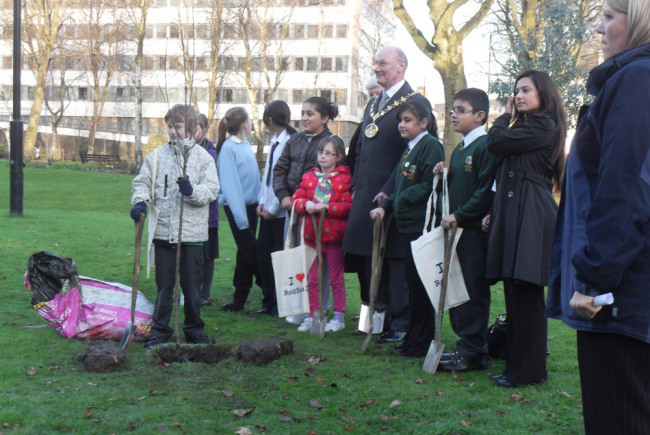 Local communities, shops, schools and colleges will adopt a plot and become urban farmers. This project was funded on 07 Feb 2014! 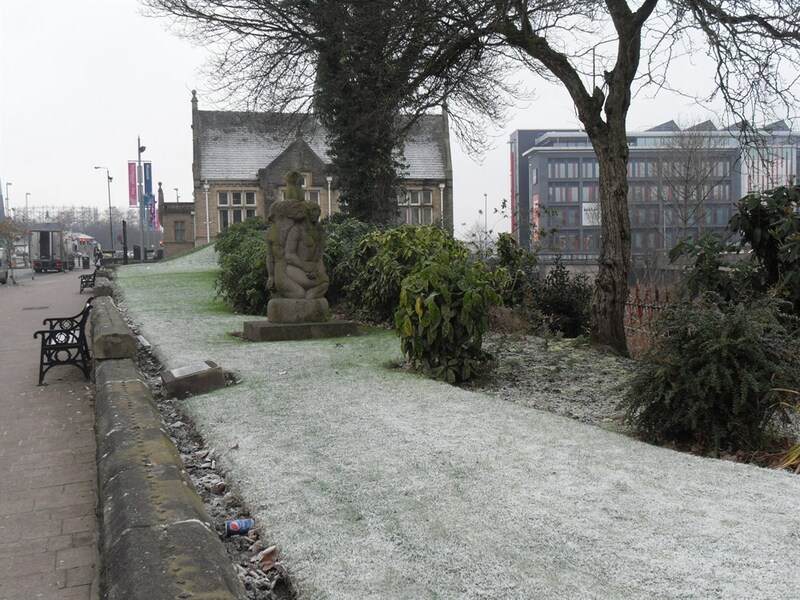 We want to juxtapose small pockets of living land against the industrial heritage of Rochdale Town Centre. 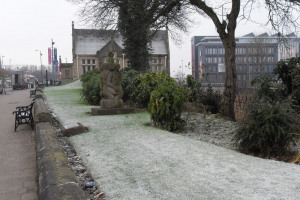 In the spirit of the birthplace of the Co-operative movement we want local residents to work together to produce food, learn new skills, create novel points of interest and increase the amount of green space within the town centre. Provide seeds and other start up materials for each group. 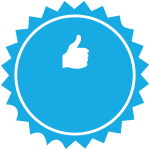 Provide tools that will be stored centrally in the Town Hall and can be booked out by any participating group. Provide a small piece of land, raised bed or saddleback planter for cultivation and food growing for a group to own. Provide expert food growing workshops to ensure groups are making the most of their plot. Local food, grown by local people, learning new skills eaten in local restaurants and cafes. 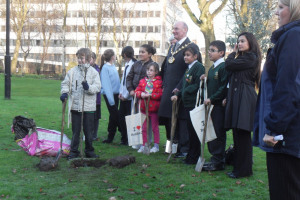 People, young and old from all types of cultural and ethnic back grounds will be learning new skills and working together. 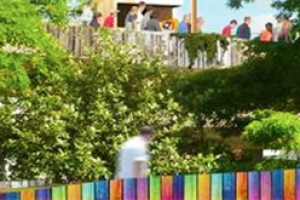 The footfall of the town centre will increase and interest in the natural environment will rise. 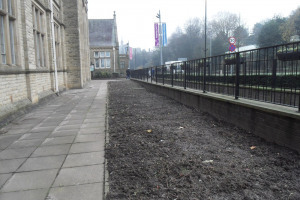 Under used and under maintained spots will be utilised and turned into beautiful points of interest. 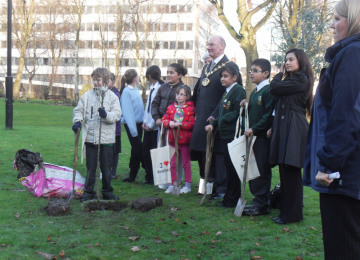 We will increase biodiversity and promote the beauty that is local produce. We are already helping local producers by supplying chalk boards from which, marketstall holders can promote their locally produced goods. 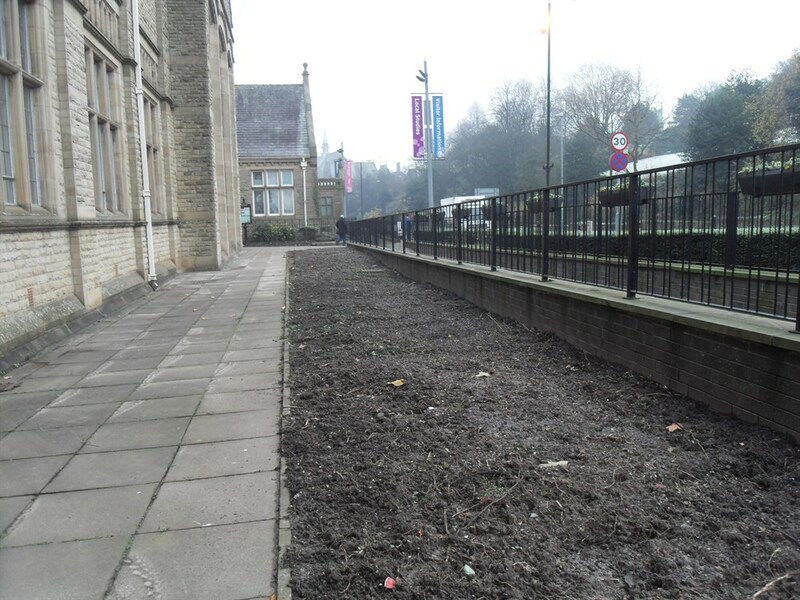 This along with the food growing will serve as a high profile catalyst from which other communities across the borough can start their own community food growing schemes on underused or unattractive local land. Assign selected plots to interested groups and ensure we all understand whats expected. Buy tools, seeds and wood for raised beds from local suppliers. 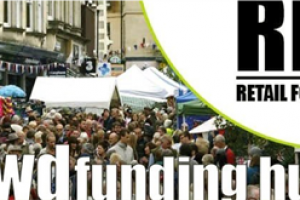 Meet with local shops and organisations to look for sponsors of plots. Open pedestrianised areas, shopping streets. 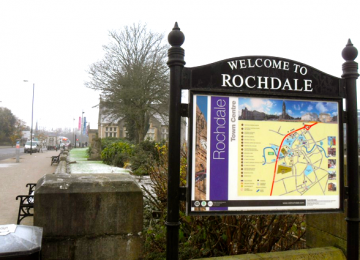 The Rochdale Borough High Street Foundation is driven by the local business community working in partnership with Rochdale Council, to develop and implement a range of initiatives to improve the vitality of the high streets and town centres within Rochdale Borough. 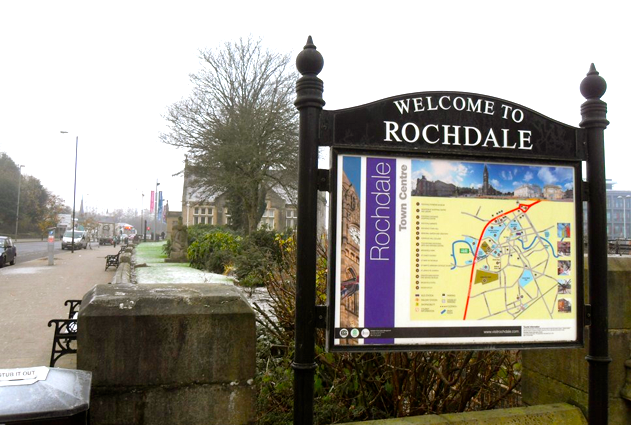 Forming part of Rochdale’s “Town Team”, the High Street Foundation was launched in February 2012 and has over 150 members ranging from estate agents to solicitors, accountants, financial advisors, retailers, hairdressers, café’s, bars, restaurants, market traders and national stores including Marks & Spencer, McDonalds, Boots and River Island. The Foundation provides a forum where local businesses meet regularly with the Council, have their voices heard, share best practice, talk about issues and implement actions to create sustainable high streets for the future within Rochdale Borough. 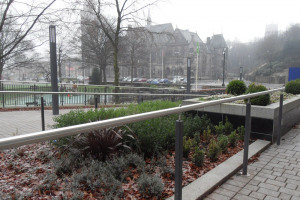 Project Delivery Manager: Rochdale Town Centre Management Company The Project Delivery Manager takes legal responsibility for receiving and spending the funds raised and ensuring the project is delivered. 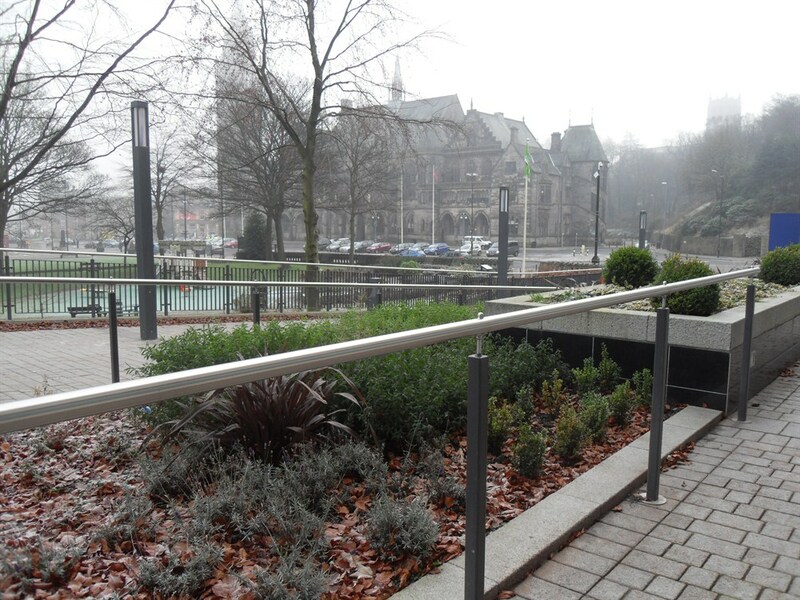 Contractor: Town Centre Management Company The team responsible for building or installing the project.